The Tenth Summer Synthesis Imaging Workshop will take place from June 13 through June 20 of 2006 in Albuquerque, NM. The workshop will comprise a week of lectures on aperture synthesis theory and techniques at a level appropriate for graduate students in astrophysics. Basic lectures on synthesis imaging, and advanced lectures on more specialized techniques, will be included. Practical tutorials demonstrating data collection, calibration and imaging of both VLA and VLBA data will be given. There will be a nominal registration fee, which will cover the cost of the meeting and a copy of ASP Vol. 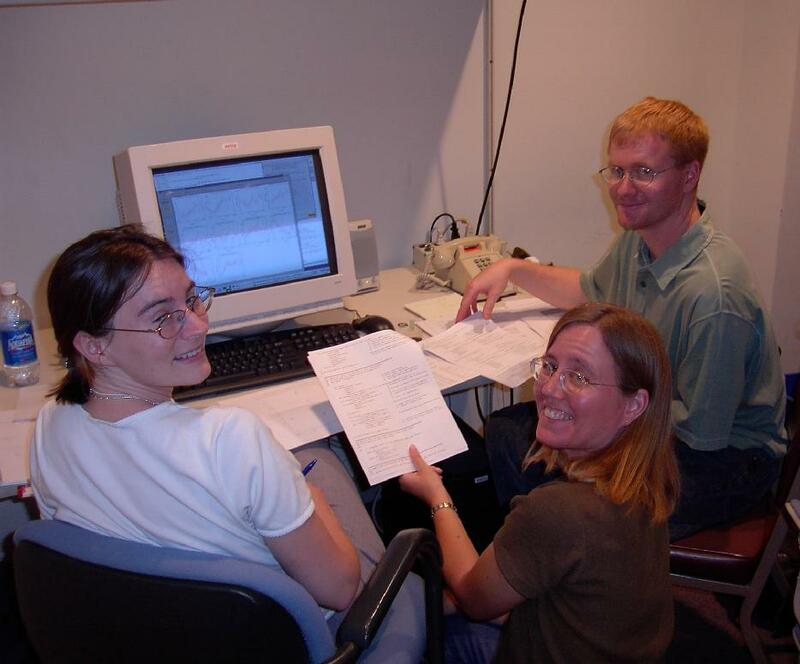 180, "Synthesis Imaging in Radio Astronomy II", from the 1998 Workshop. The Tenth Summer Synthesis Imaging Workshop will take place at the University of New Mexico, in Albuquerque NM, USA, June 13-20, 2006. The schedule is posted at http://www.phys.unm.edu/~kdyer/2006, and includes hands-on data tutorials and telescope tours at National Radio Astronomy Observatory facilities. In addition to introductory lectures on radio interferometry (at a level appropriate for beginning graduate students), advanced topics will cover a selection of new synthesis instruments, including The Atacama Large Millimeter Array, Magdalena Ridge Observatory, and The Long Wavelength Array. Attendance at the Summer Synthesis Imaging Workshop will be limited to 150 people. 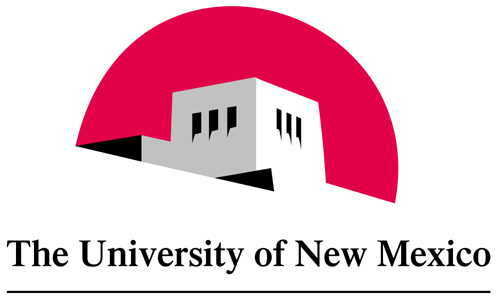 Inexpensive housing will be provided in UNM dormitories. Registration will begin February 1. The deadline for early registration is April 17. There may be support possibilities for students from the US and Mexico, please contact us below for further updates. We regret that we will be unable to provide any funding for students from other countries. Information for students outside the US -- It is our understanding of current US policy that attending a scientific workshop in the US should only require a tourist visa. Should you find you need a letter of invitation, please contact Kristy Dyer, below. Due to processing delays we strongly encourage you to start paperwork early, and have moved the registration deadline up accordingly. The Summer Synthesis Imaging Workshop is sponsored by University of New Mexico and it's institutes, National Radio Astronomy Observatory and New Mexico Tech. Please send comments to Kristy Dyer.